What is SGC400 Steels? SGC400 steel is a structural hot dip galvanized cold rolled steel in the form of plates, sheets & strips for structural usages. SGC400 is a material grade and designation defined in JIS G3302 standard. JIS G3302 is a Japanese material standard for galvanized steel plates, sheets, strips for structural usage. 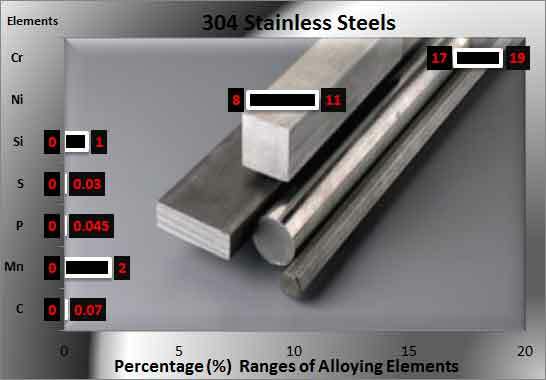 Dimensional Characteristics of SGC400 Steels: The applicable thickness for this SGC400 material as defined in the JIS 3302 starts from 1.6 mm to 3.2 mm. However the width of SGC400 material ranges to 950 to 2000 mm. Carbon (C) is maximum 0.25 percent in the standard. Manganese (Mn) is maximum 1.7 percent in the standard. Mechanical Properties of SGC400 Steels: The tensile strength of the SGC400 Steels is expressed in Newton per millimeters and it must be at-least 400 N/mm2 (MPa). The yield strength is minimum 295 N/mm2 (MPa). The elongation property of SGC400 steel varies with the ranges of thickness. The minimum percentage ranges for elongation is 18 minimum. Applications of SGC400: SGC400 steel can be used for structures in industries. Different types of structural profiles can be erected by the usage of this kind of steel. Round bar steel of SGC400 steel is available from 1mm to 2000mm, Square-shape steel available from 10mm to 1000mm. This material can be used in Turning, Milling, Grinding, Deep hole drilling etc. Sinusoidal profiles, clip lock and screw down profiles are also made from this type of steel. SGC340 steel is a structural quality hot dip galvanized lower tensile strength material defined in JIS G3302; this material can be compared with its mechanical properties & chemical composition by SGC400 steel. 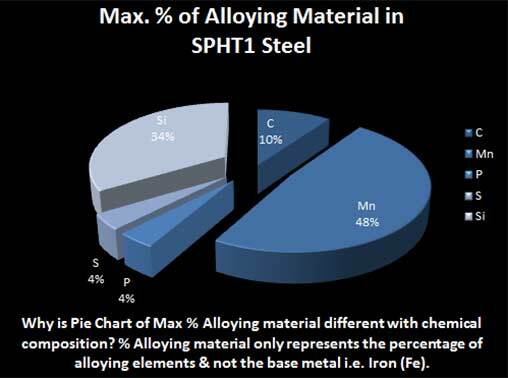 SAPH310 Steel is a hot rolled structural quality steel & can be used as a reference for comparison.